Rakija (also known as Rakia) is a both potent and tasty spirit that is popular throughout the Balkans. Produced from the distillation of fermented fruit; it ihas an alcohol content of normally 40% ABV, but home-produced rakia can be stronger (50% to 60%). 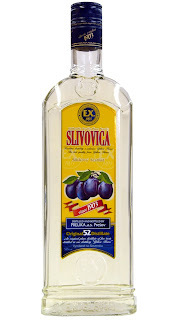 Common flavours are slivovica, produced from plums, Kajsijevaca, produced from apricots and lozovaca, made from grapes. Rakija is usually colorless although with the addition of herbs or other ingredients are may appear golden, or even brown. Some types of rakia are kept in wooden barrels (oak or mulberry) for extra aroma. 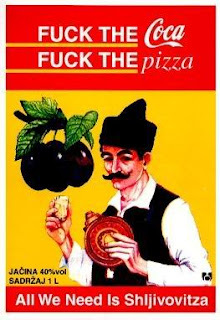 In Croatia a herbal rakija, known as travarica, is usually served at the beginning of the meal, together with dried figs. 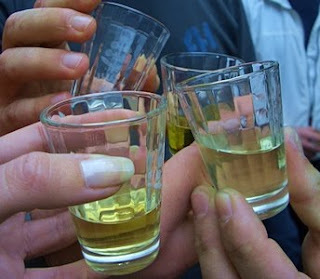 Rakija is also served in a "cooked" variety (Croatian: kuhana, Serbian: kuvana or grejana). To reach it's 'cooked' form rakija is heated and sweetened with honey or sugar and spices are added. cooked Rakija is often drank winter at open air festivals. 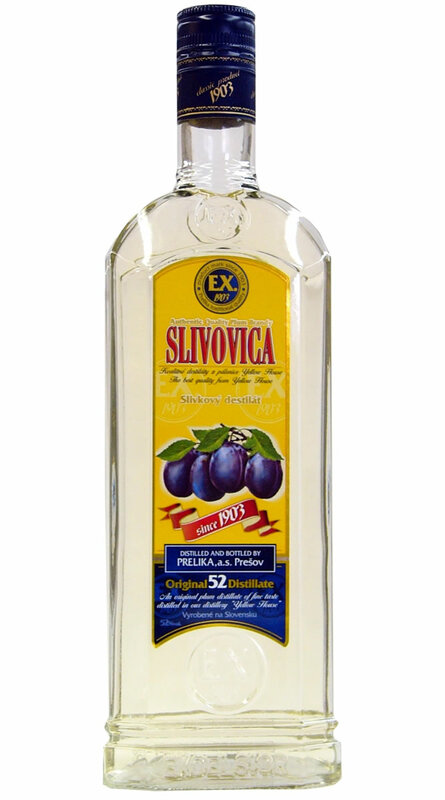 I had the pleasure of sampling some slivovica (the plum variety of Rakija) during a stay in Dubrovnik. The aroma and flavour of plums are what first meets the palette before the overwhelming taste and burn of alcohol takes over. I really did burn all the way down, although I like to assume that better quality Slivovica may have been a bit smoother. All in all, it did the job of generating one hell of a night out, which is all I can ask from any alcoholic beverage. Love it or hate it, rakija is sure to warm you up in the winter, or make you sweat in the summer, a must try for any drinker visiting the Balkans.